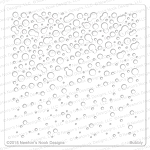 Included in the package are 10 sheets of 118lb distress cardstock that each measure 8.5" x 11". 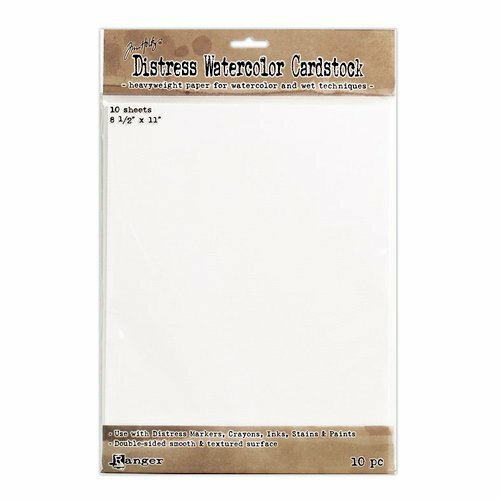 The cardstock is specially formulated for most watercoloring and mixed media techniques. You'll love that the cardstock resists buckling and dries quickly.